Sundown on October 19th, 2015: A beautiful sunset on a new golf highlight in Poland – the Przytok Golf Resort near Zielona Góra. Construction works have been finalised, the growing-in is well advancing, the course looks smashing. 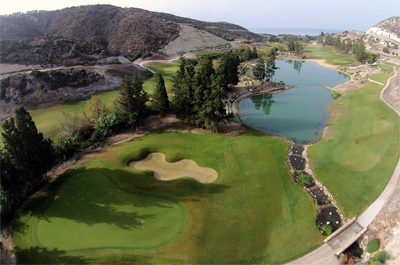 We want to thank the Client for the trust in Golf & Land…. Der FC Bayern errichtet ein neues, großzügiges Trainingszentrum für den Fußball-Nachwuchs. Grundsteinlegung war am 16. Oktober 2015, das Bauvolumen soll, je nach Informationsquelle, zwischen 60 und 70 Mio Euro betragen. Die Eröffnung ist für September 2017 geplant. Sieht so aus, als ob September 2017 ein interessanter Monat für den Fußballer…. In a stunning part of Northern Istria (Croatia), close to the Slovenian border, in the coastal mountains and with spectacular views onto the Alps and the Adriatic Sea. we are presently developing a small, exquisite resort set up as a countryside retreat. Just some 20 houses, 12 apartments, 10 tree…. 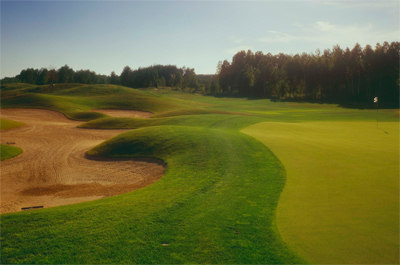 Construction works at the Przytok golf course close to Zielona Gora in South Western Poland are coming to an end and the result achieved is stunning. This will be another golf highlight in Poland. 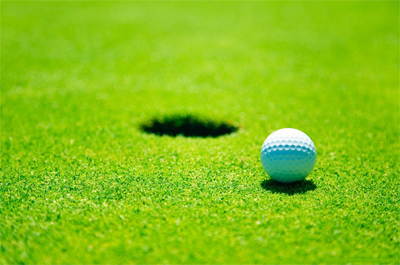 A great golf academy with all practise facilities, a fully shaped range fairway with real bunkers…. Planning: 2001 – 2003 Location: Porec, Croatia Description: The location of the Porto Mariccio Golf & Yacht Club is close to Porec, at the peninsula of Istria, and the area is 100 hectare. 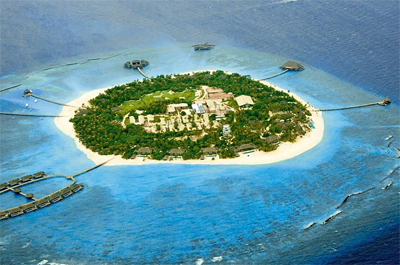 Hotels, apartments and private homes are developed on an area of 18 hectare. 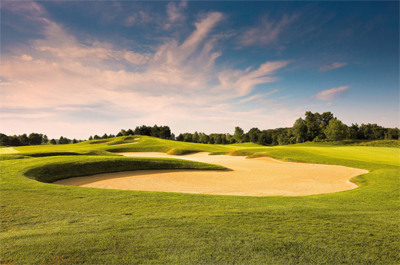 A championship golf course,…. Planning: 2004 – 2005 Location: Istria, Croatia Description: On a 300 m² large terrain at the peninsula of Istria a complex project will be established. 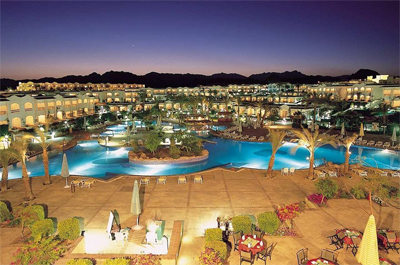 The main focus is set on golf, sport, horse riding, marina and some other leisure facilities. This stretches out over a high plateau and the…. Planning and Realisation: 2008-2009 Location: Dominican Republic Conceptual formulation: Garden for representation purposes, for events and as private place to turn to a rest Description: We designed different areas to varied requests of the client. – The centre is characterised by a large landscaped pool area including waterfalls from artificial….